Aladdin, Jasmine and Abu fly in on their magic carpet to join Mickey and friends for some adventures straight out of 1001 Nights! 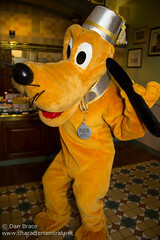 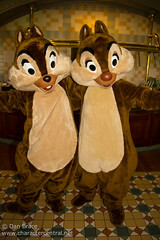 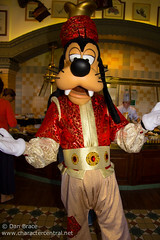 The characters come to your table during your meal for photos and autographs. 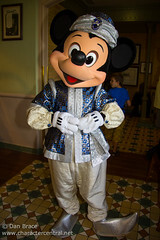 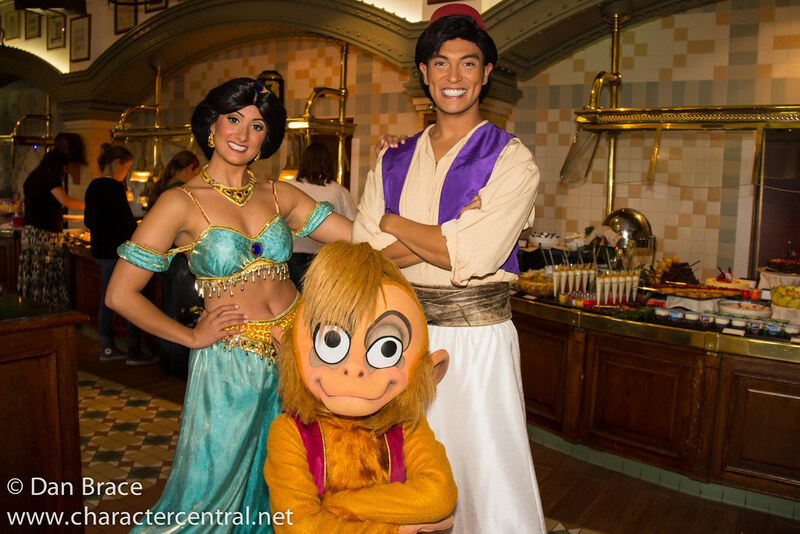 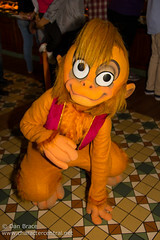 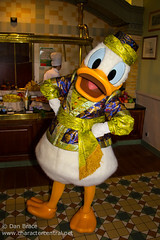 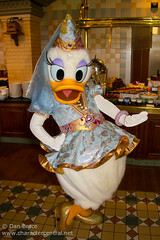 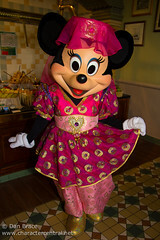 The Aladdin Brunch is one of many on the continuous rotation at Inventions at Disneyland Paris. 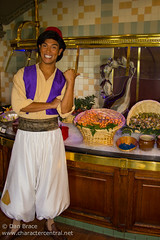 This brunch is also known as the Oriental Brunch.